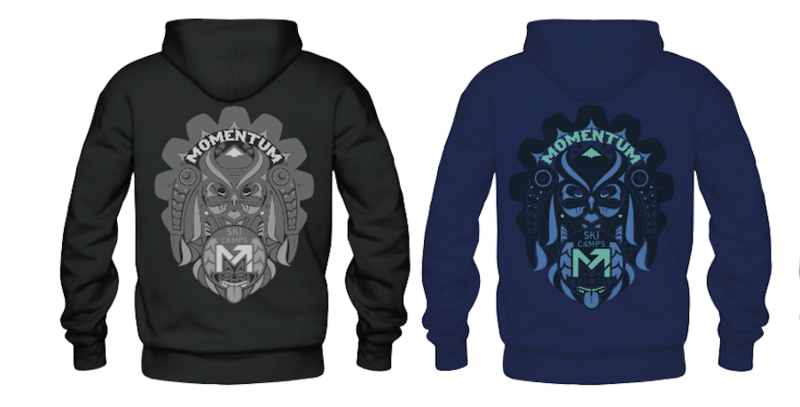 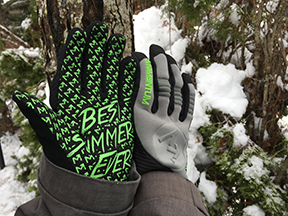 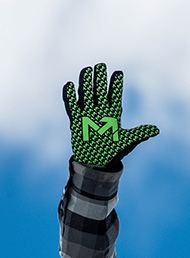 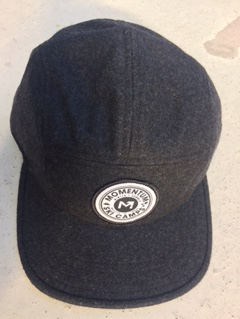 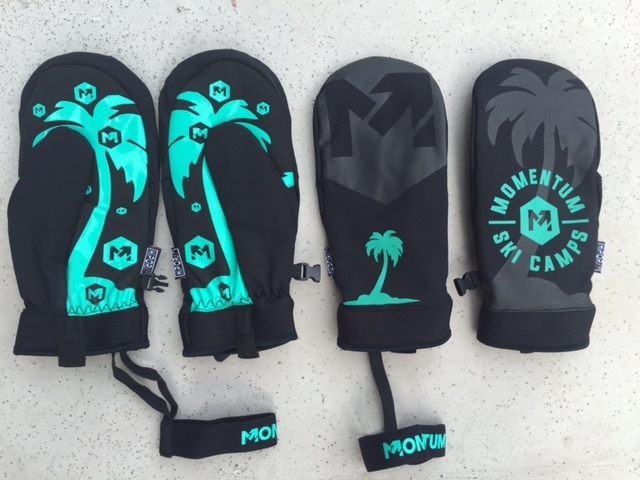 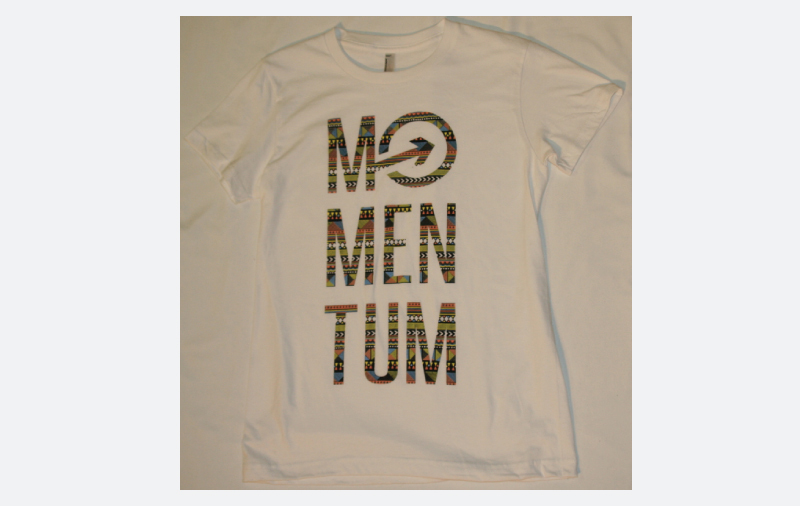 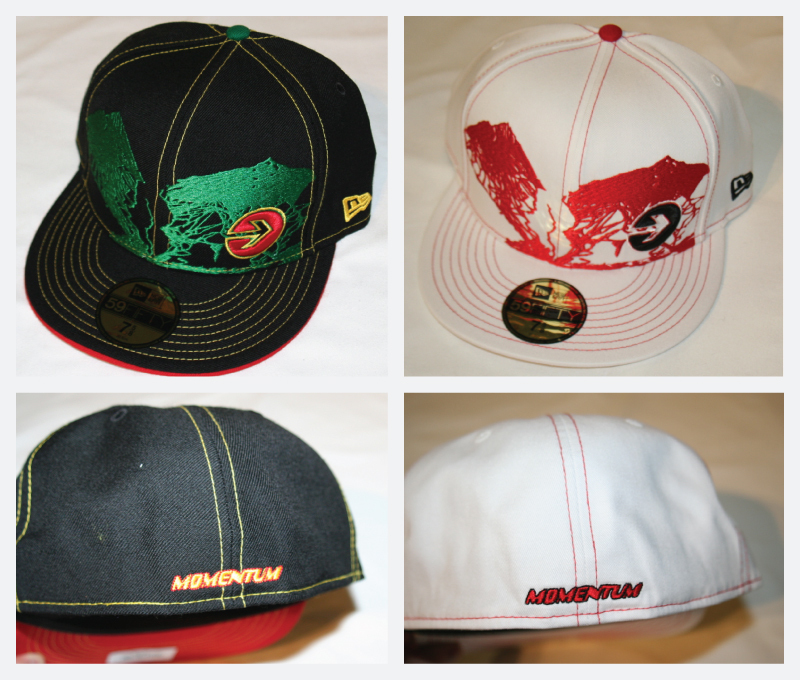 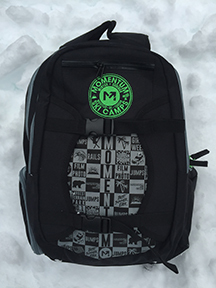 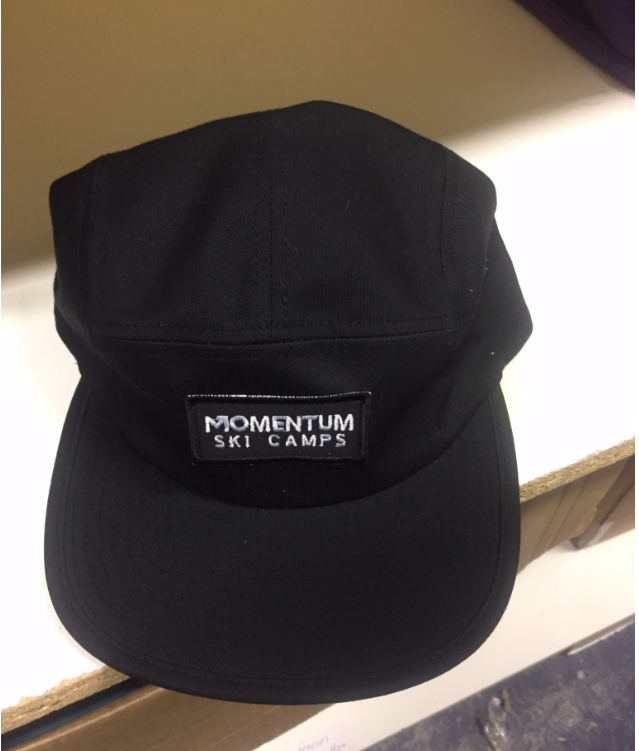 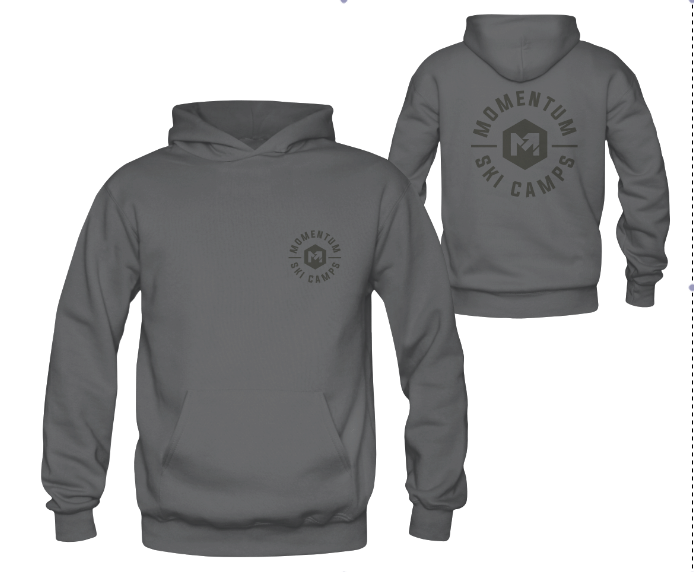 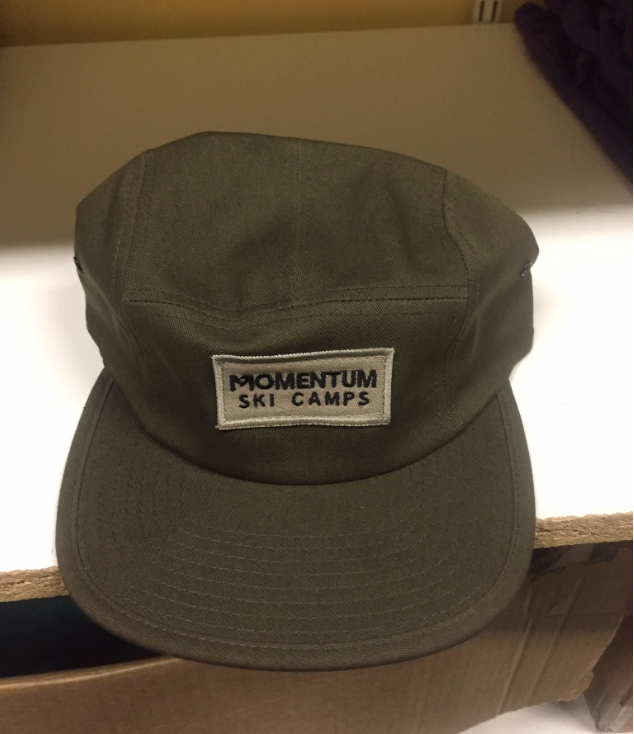 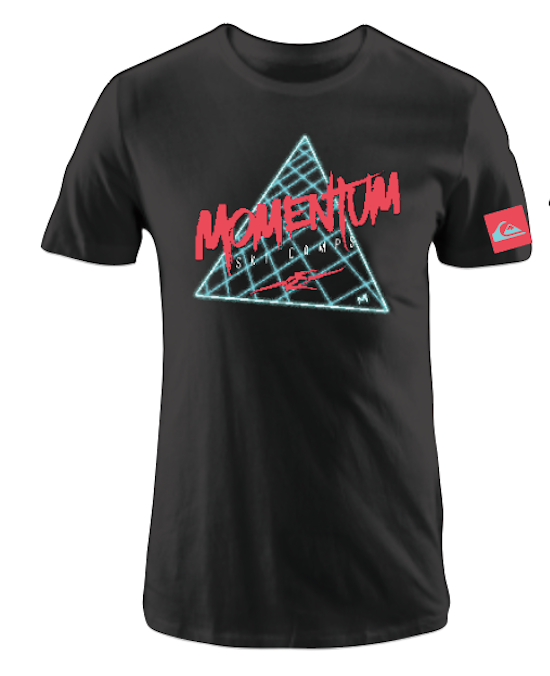 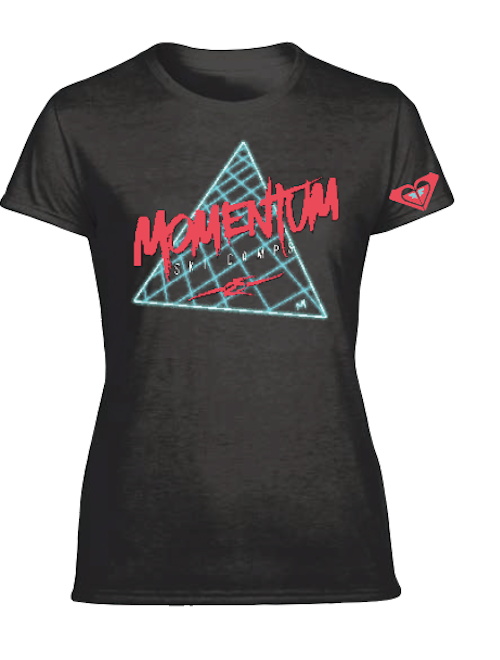 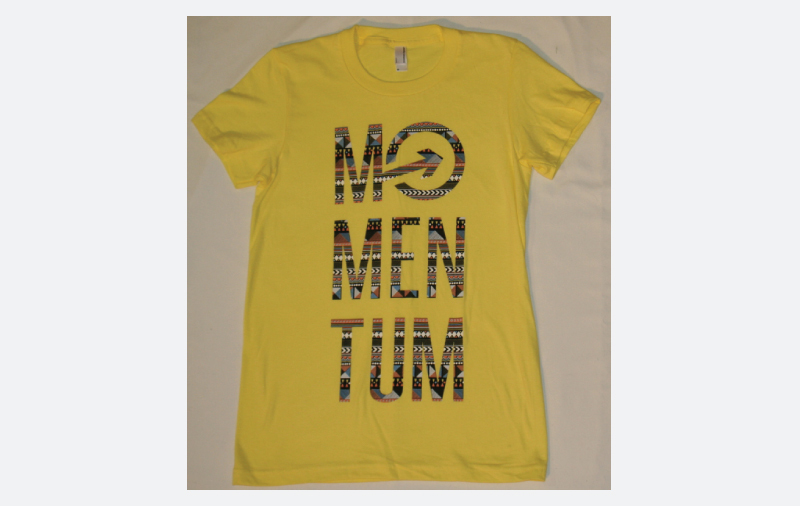 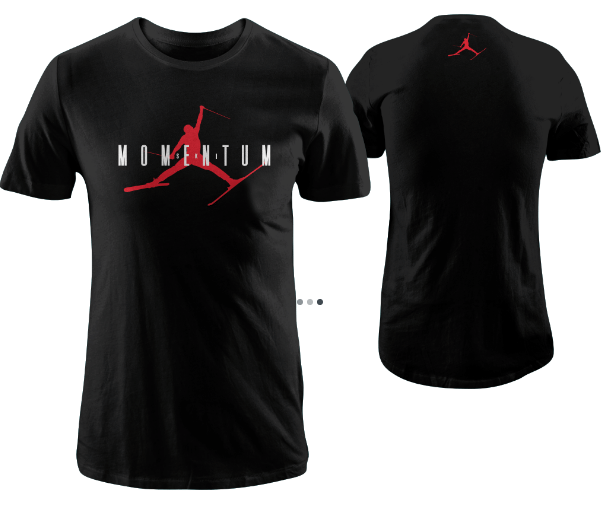 All Momentum Softgoods are available to purchase on-line and can be shipped to anywhere! 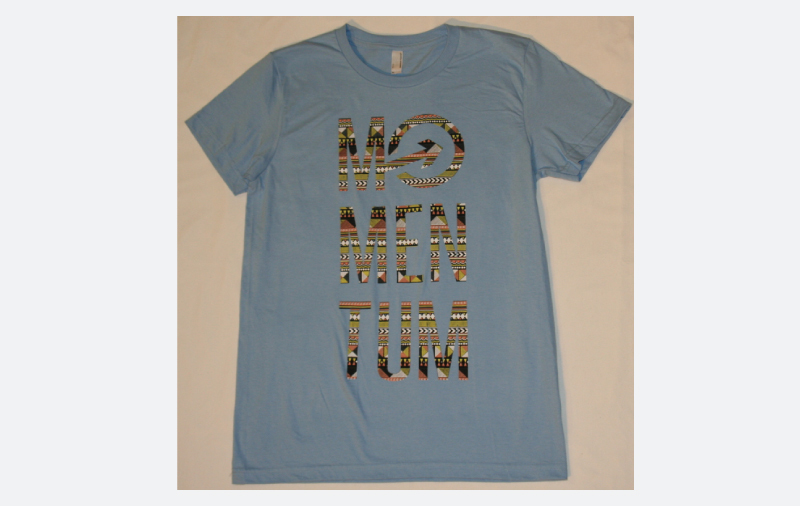 Great for Birthdays or Christmas! 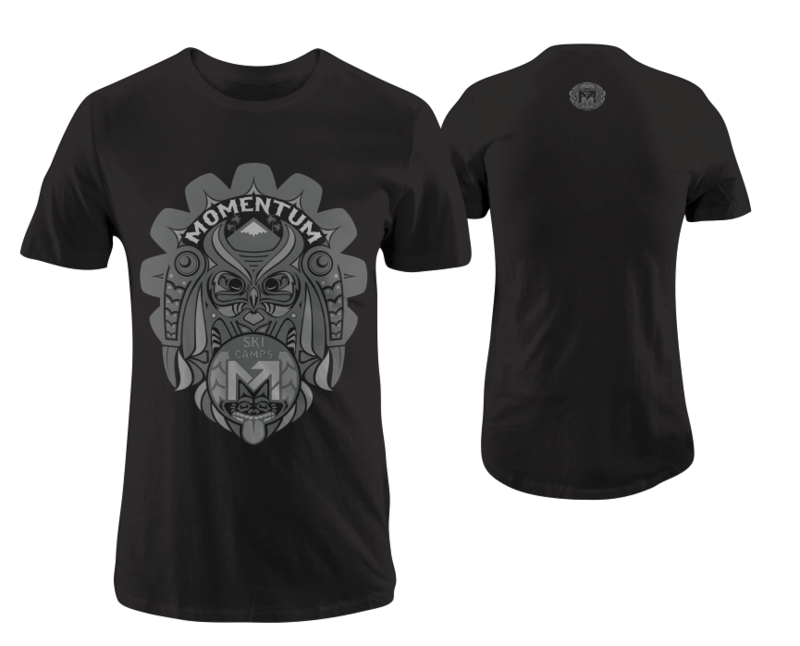 No GST on US Orders. Current exchange rate means savings of 35% on listed prices! 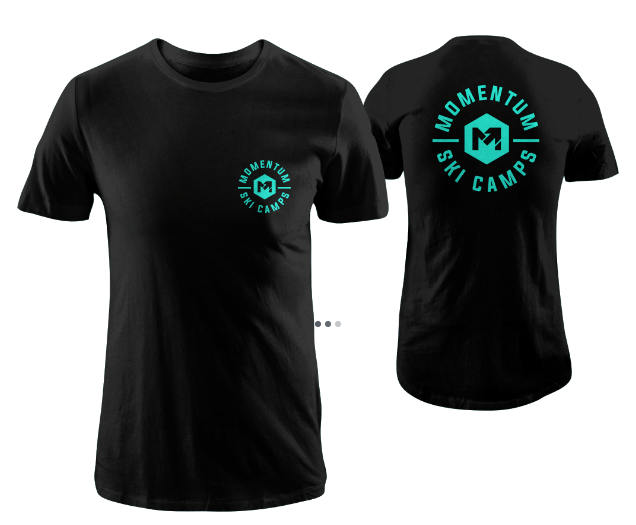 You can also purchase Gift Certificates for Summer Camp, Winter Clinics or Softgoods which can either be shipped or picked up at the camp/clinic. 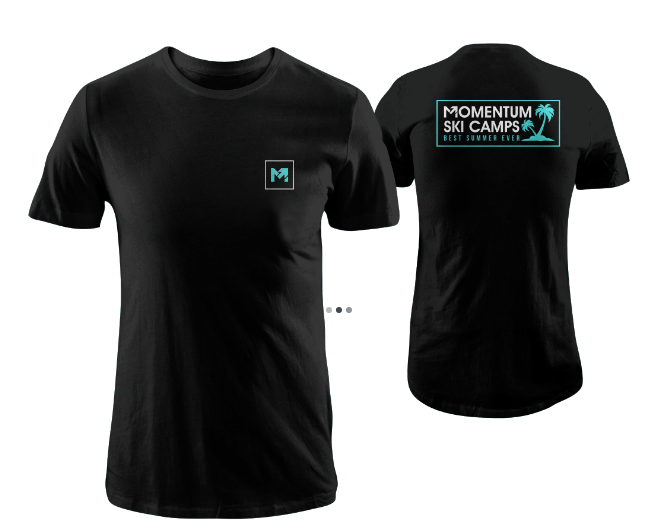 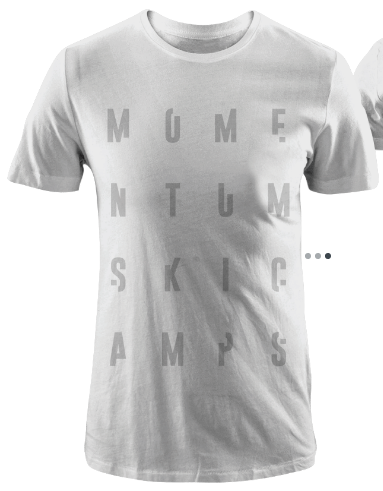 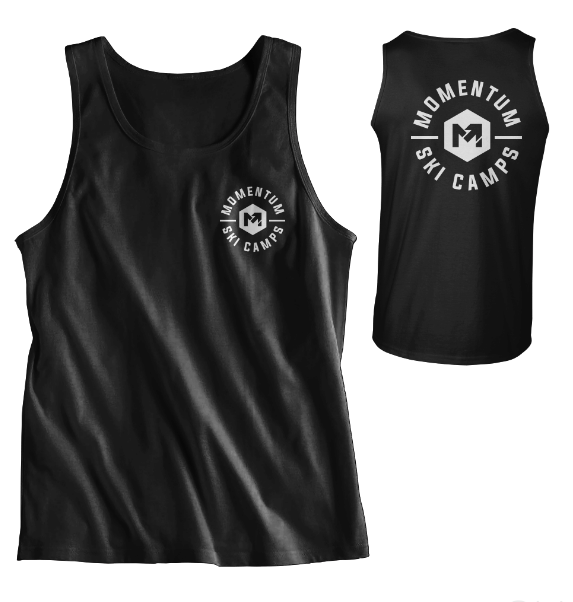 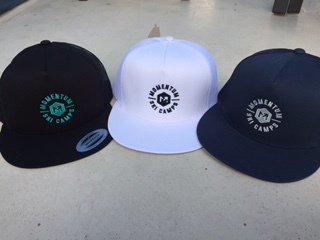 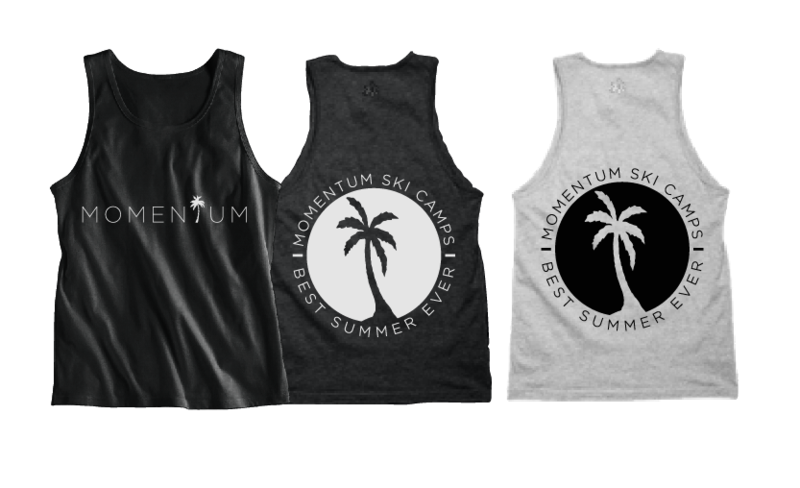 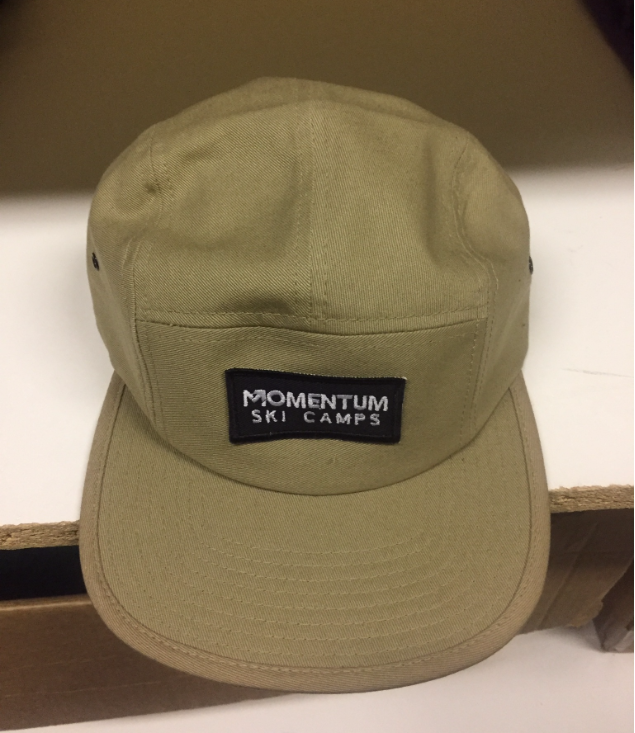 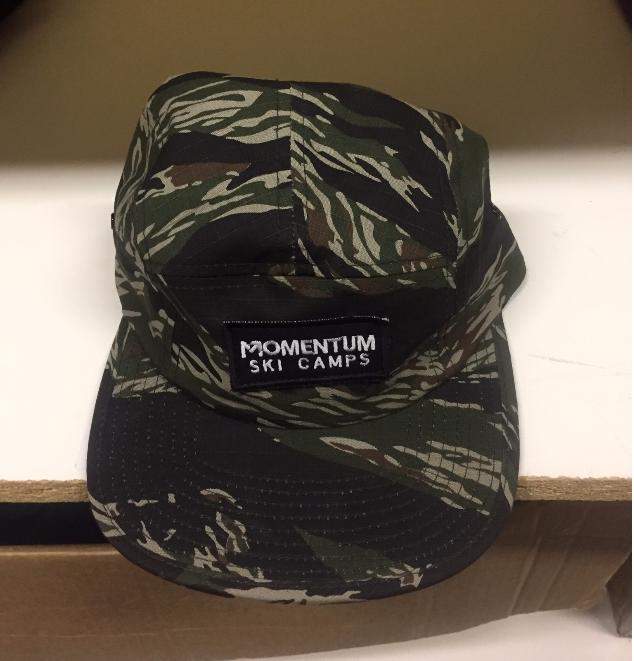 Contact us at info@momentumcamps.com for details/questions. 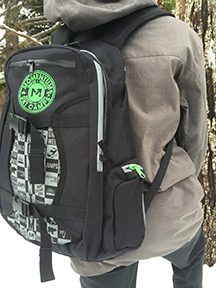 25L Pack Double compartment Pack. 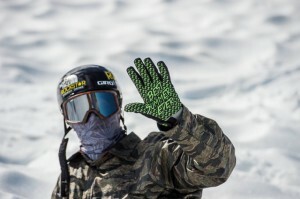 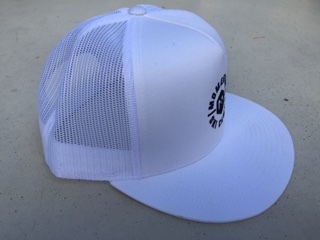 Includes built in computer sleeve, fleece lined goggle and sunglass pocket. 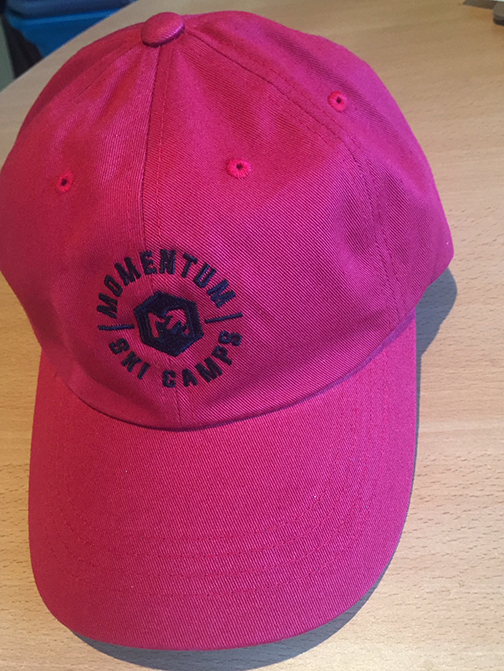 Gift Certificates: You fill in the Value or Item – could be used for items above or for ski camps. 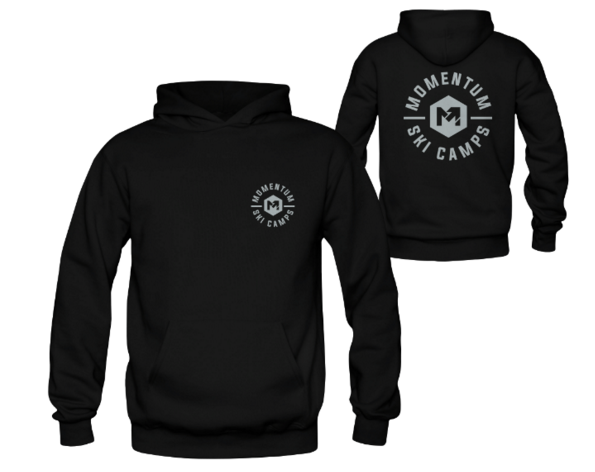 We will customize the certificate and email to you.